 September 19, 2016 | Advertising Disclosure | Our Sponsors may be mentioned in this article. 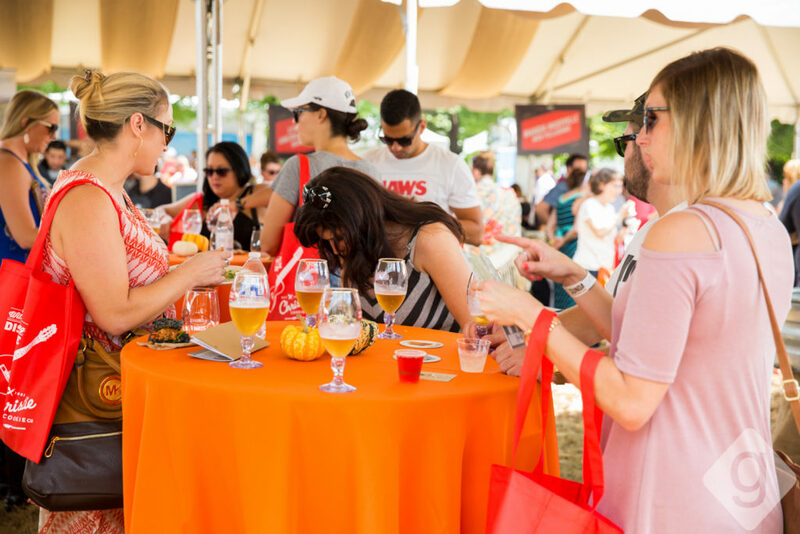 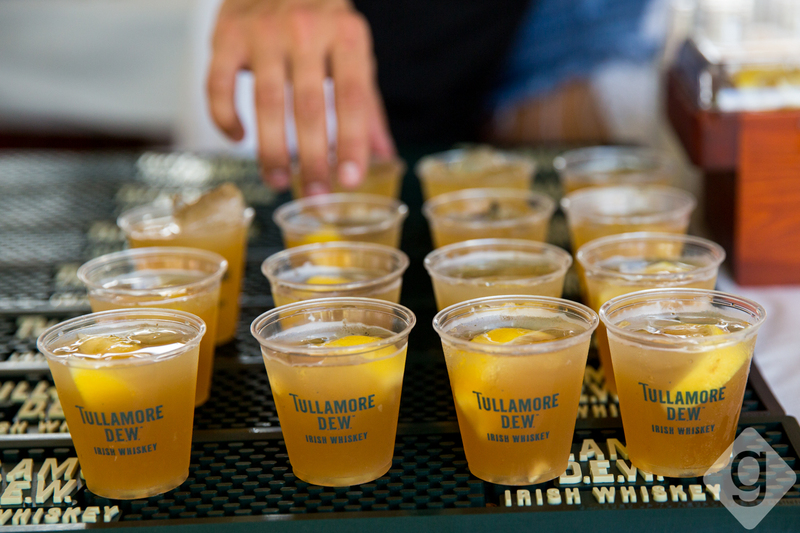 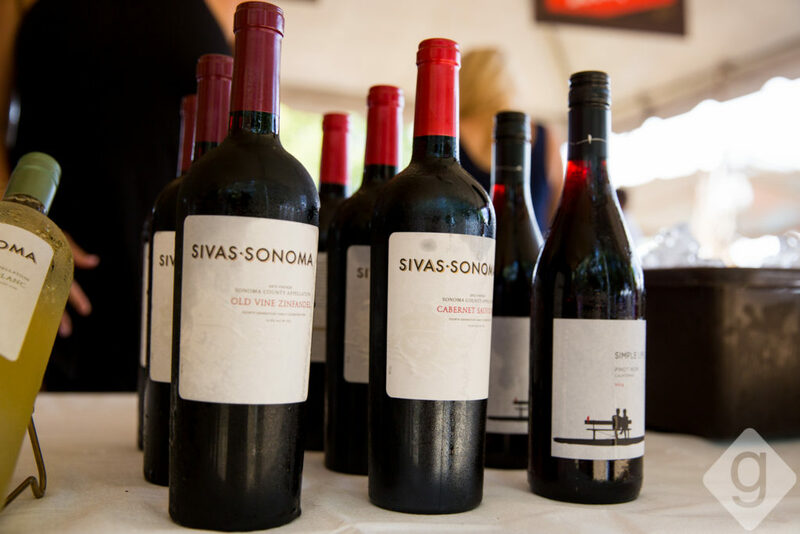 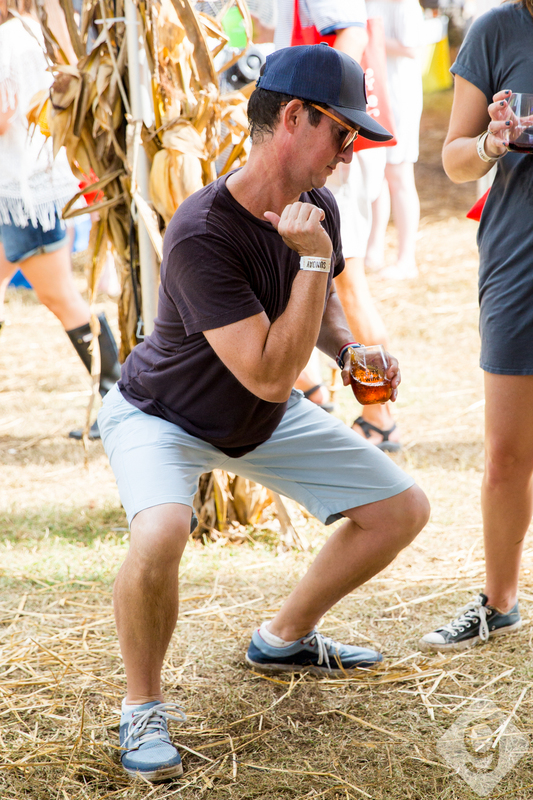 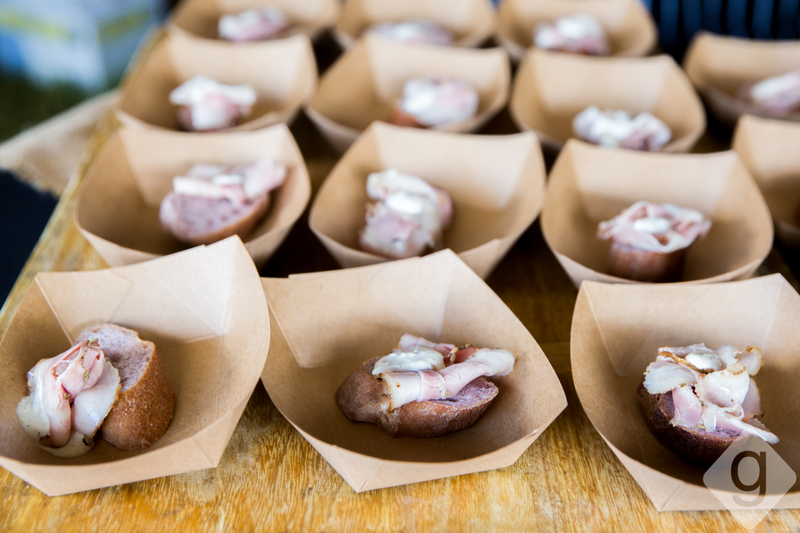 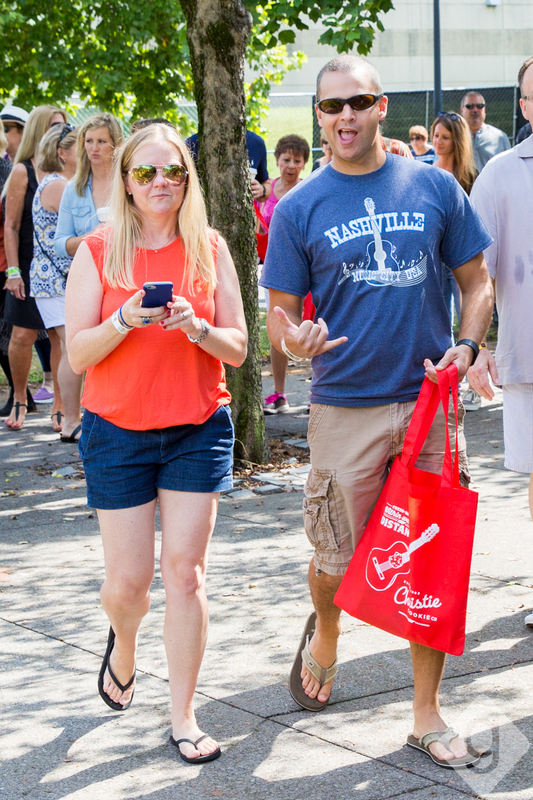 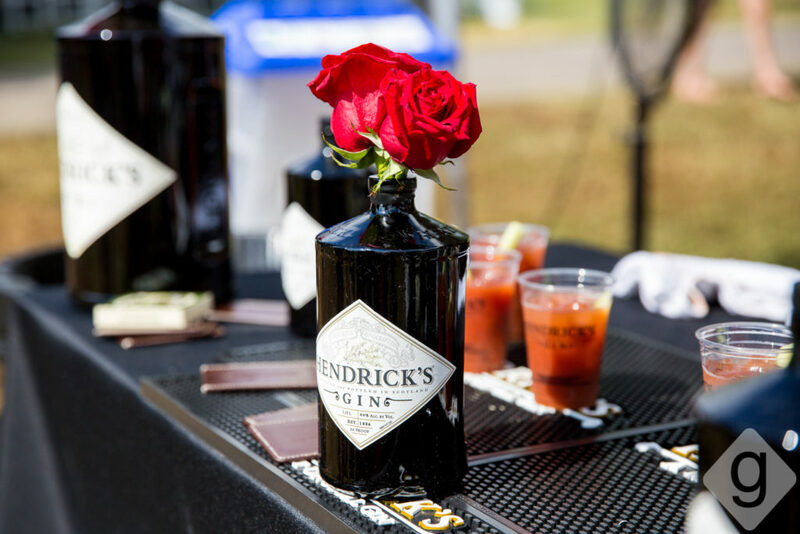 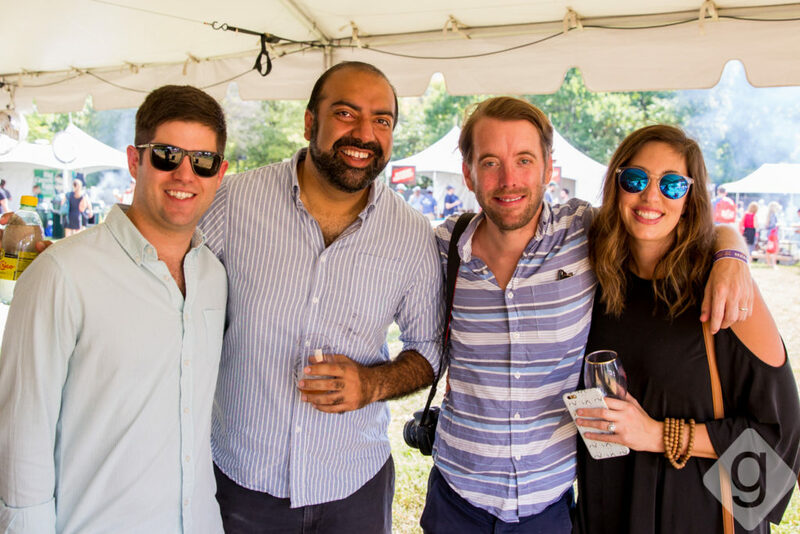 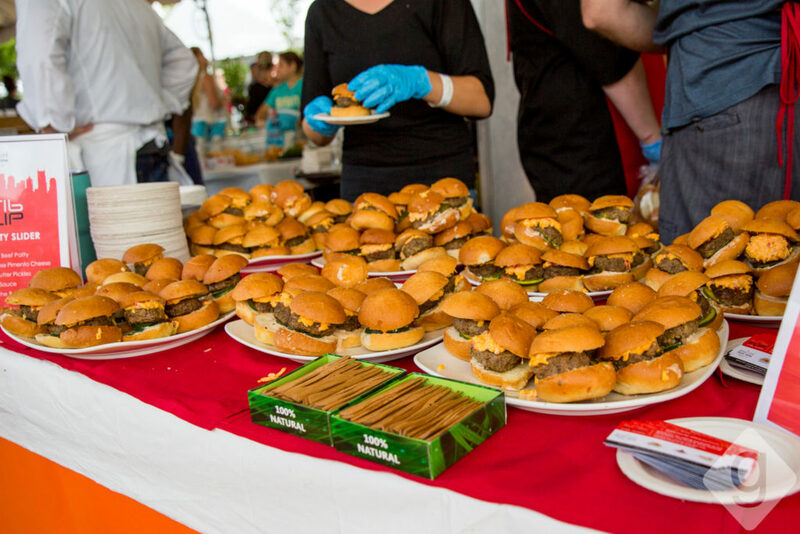 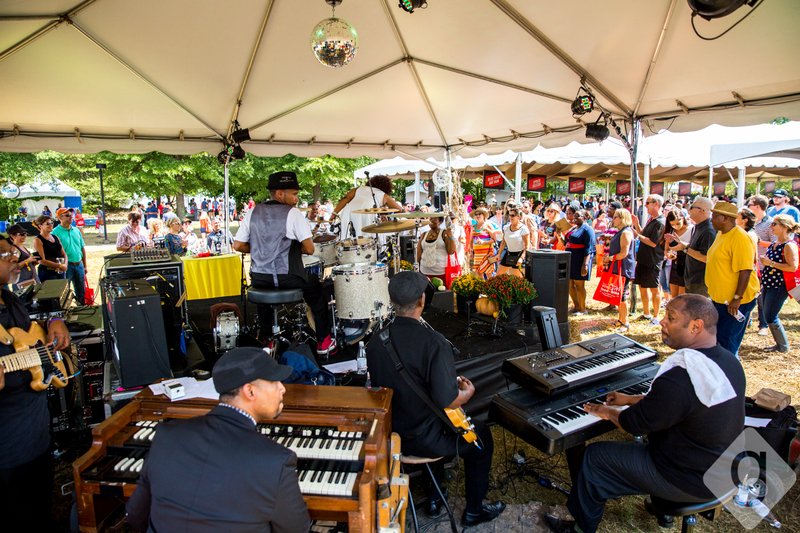 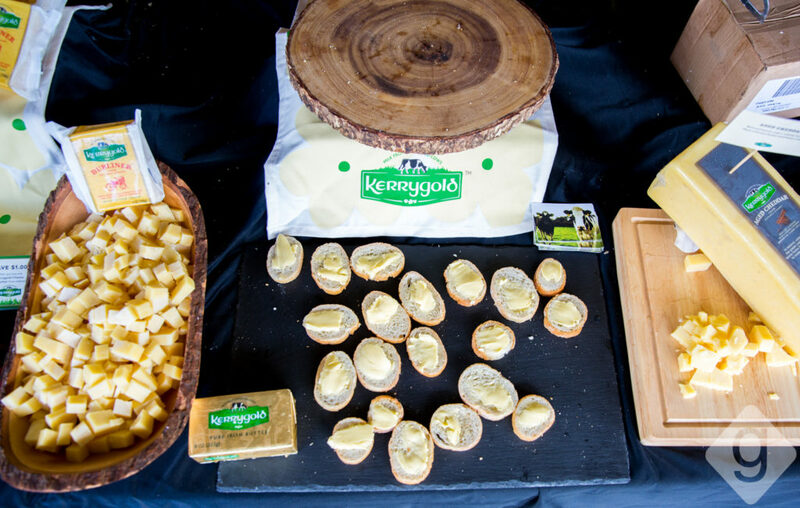 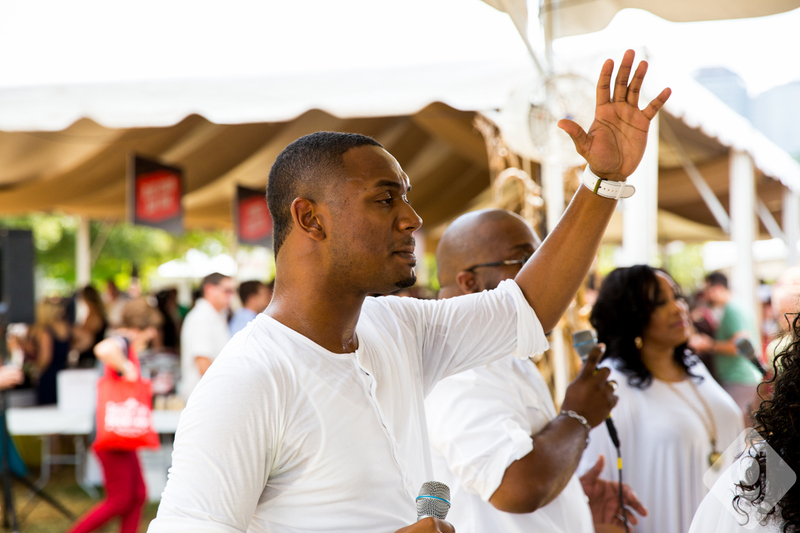 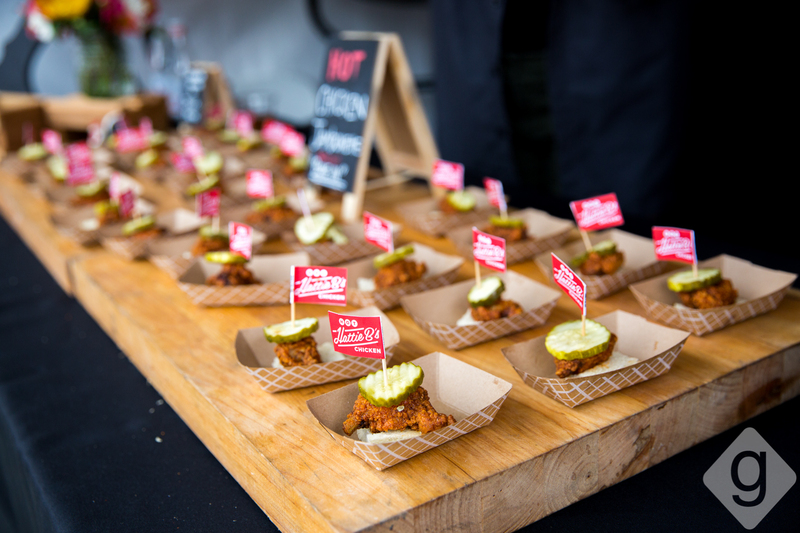 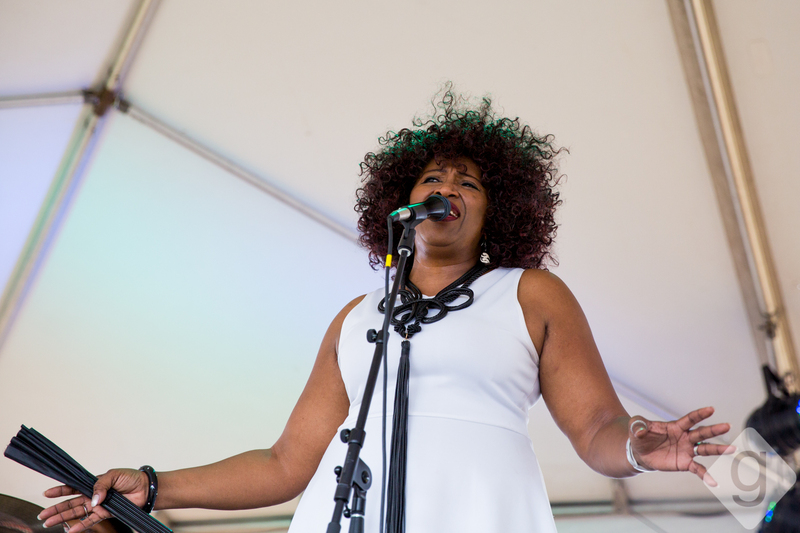 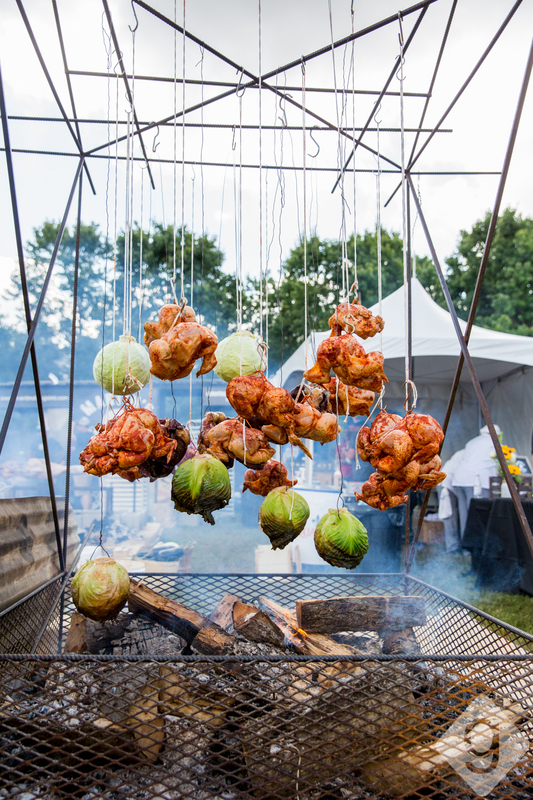 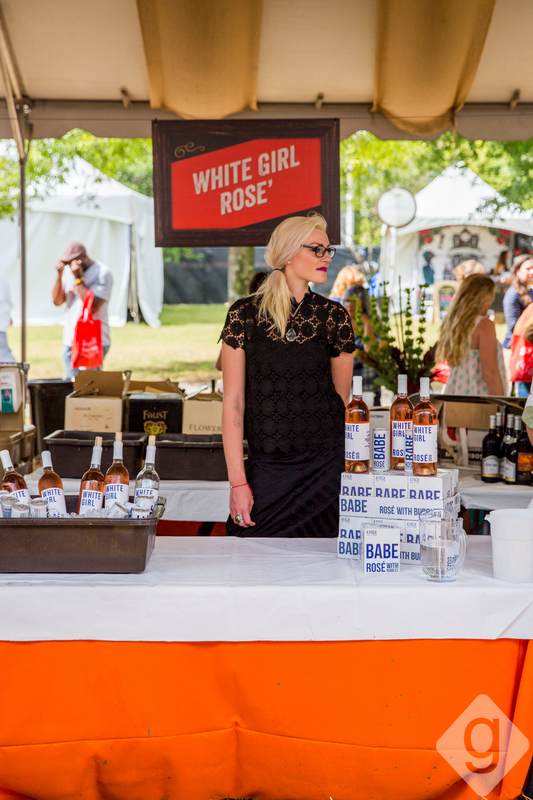 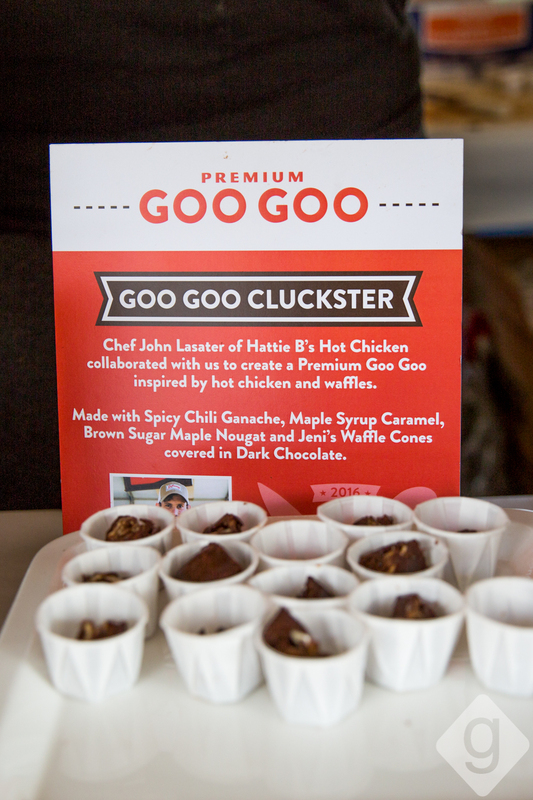 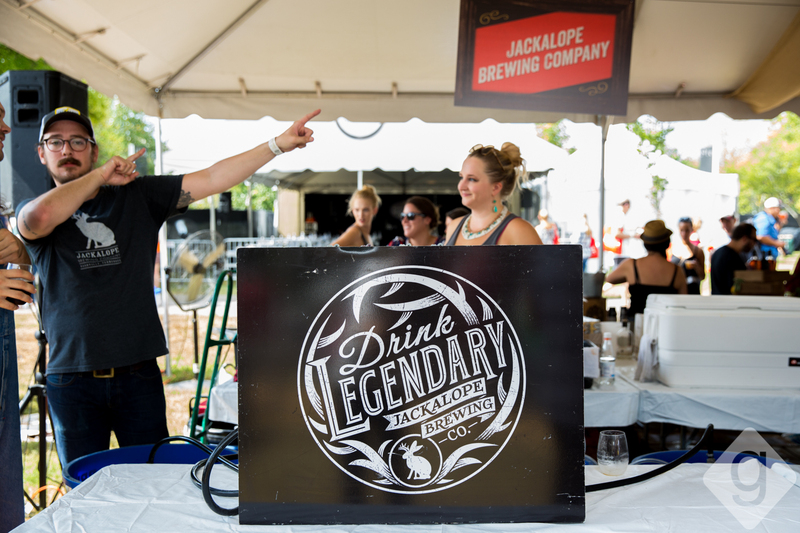 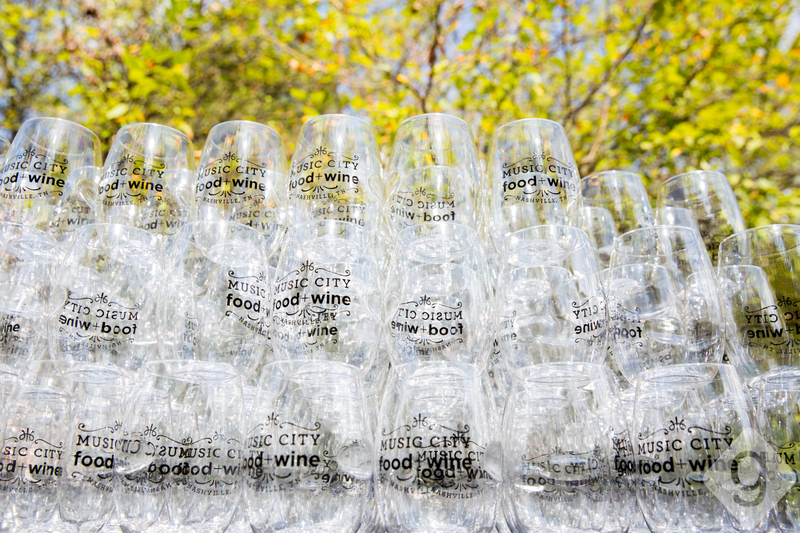 It was another incredible year at Music City Food + Wine Festival. 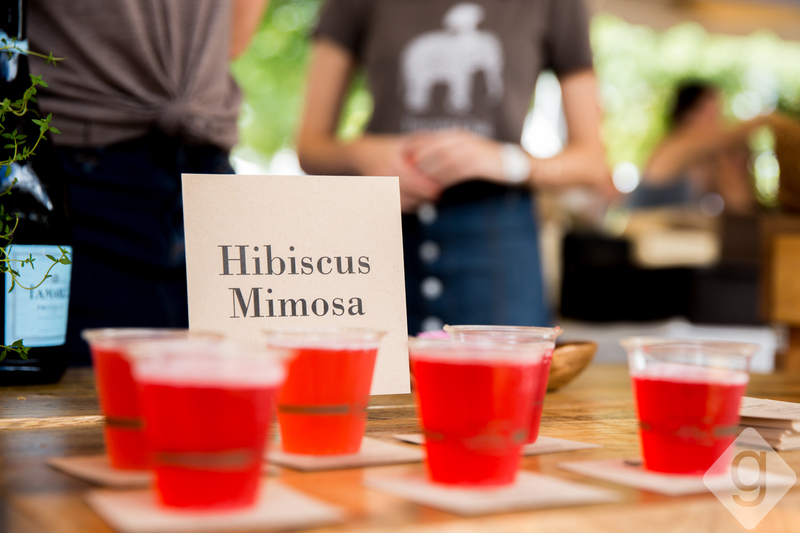 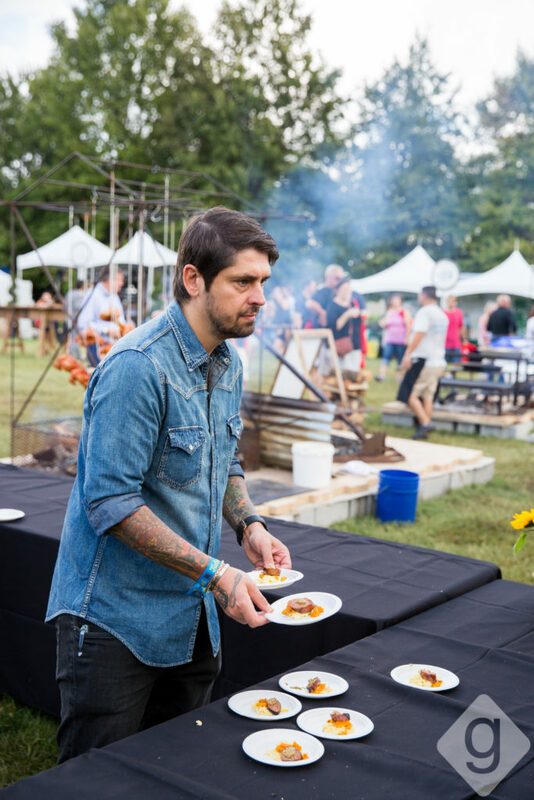 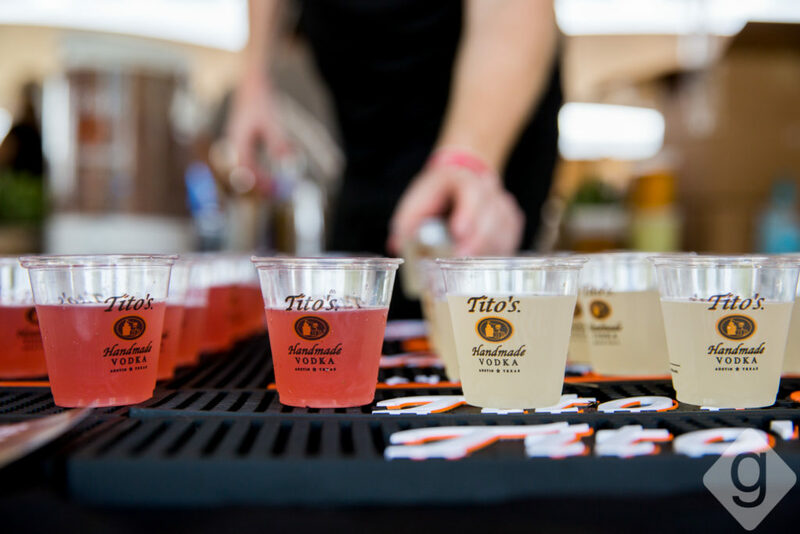 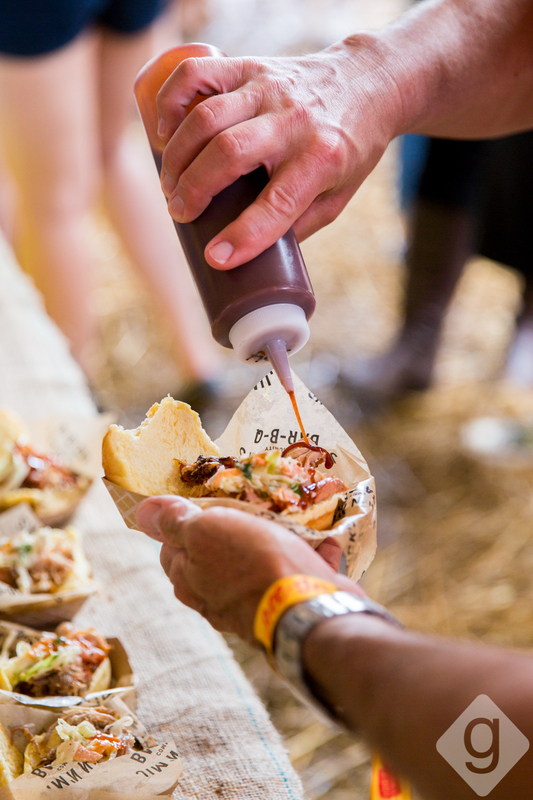 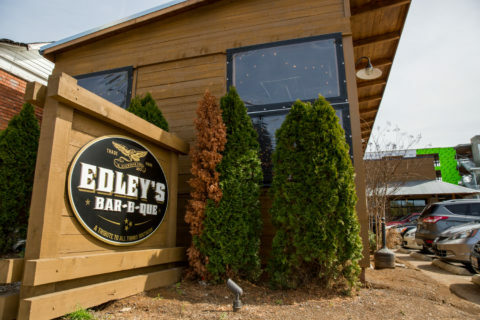 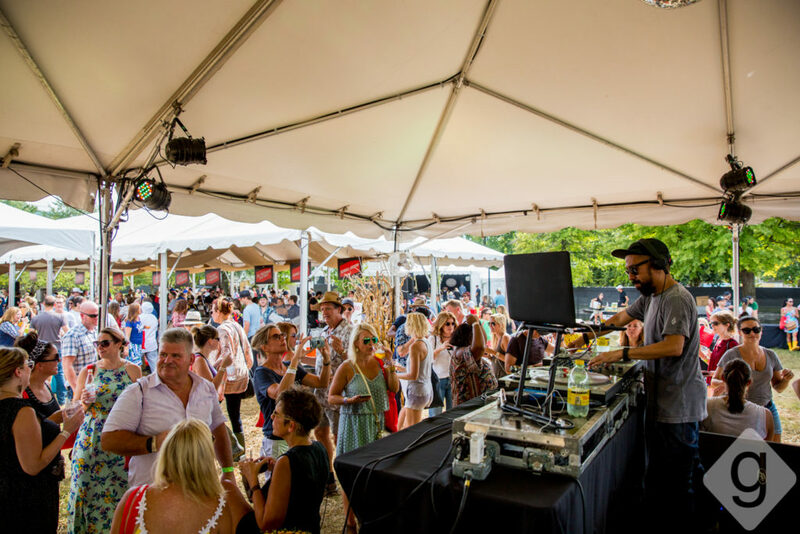 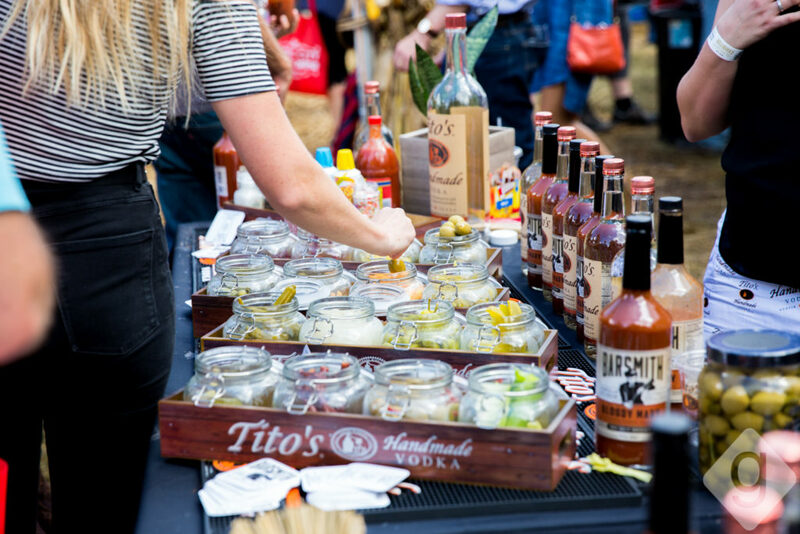 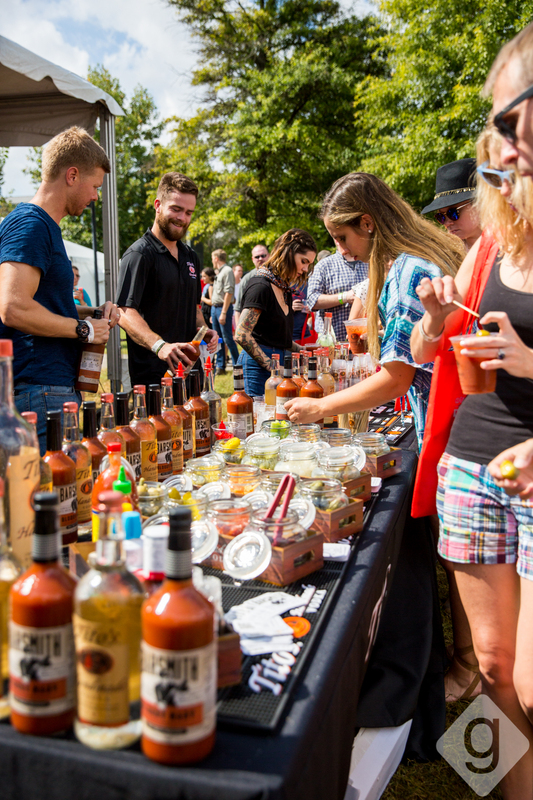 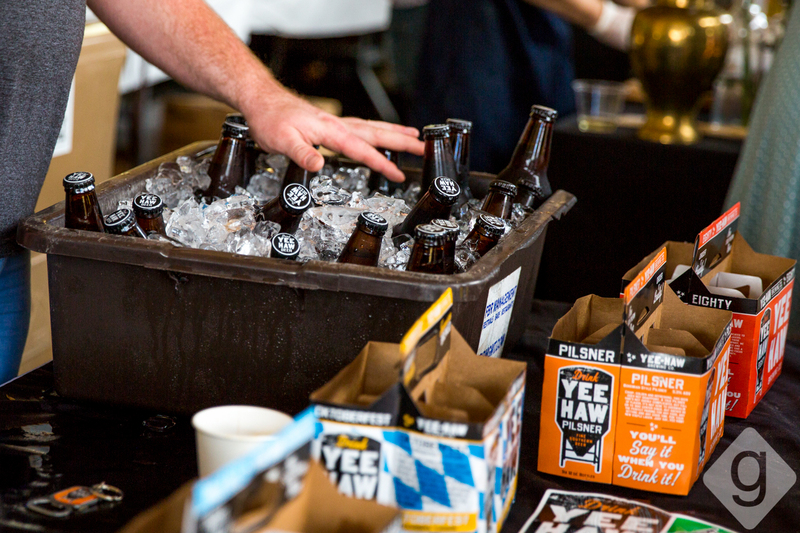 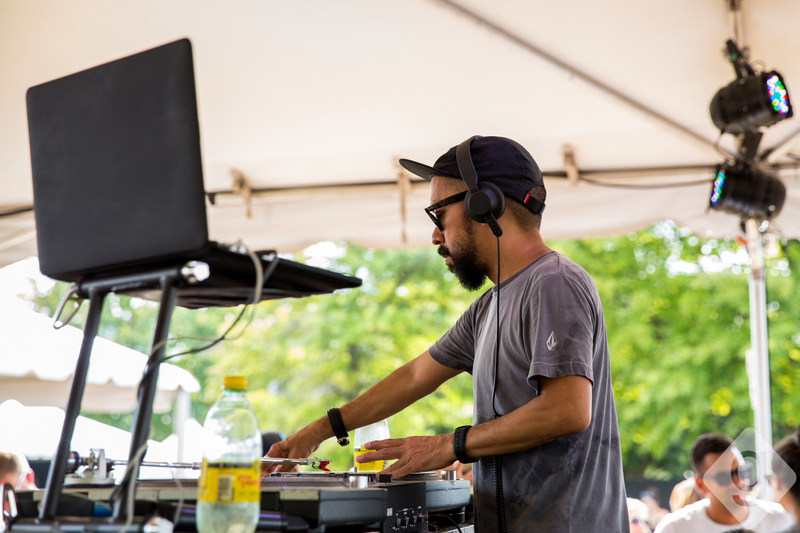 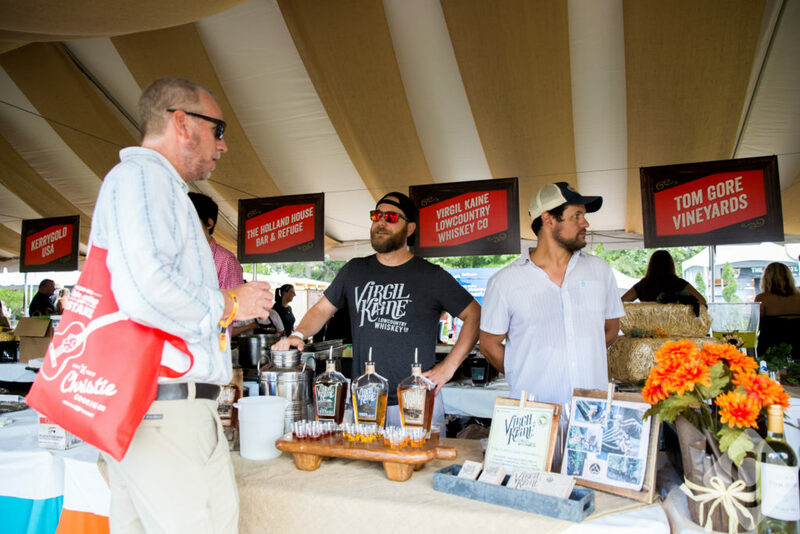 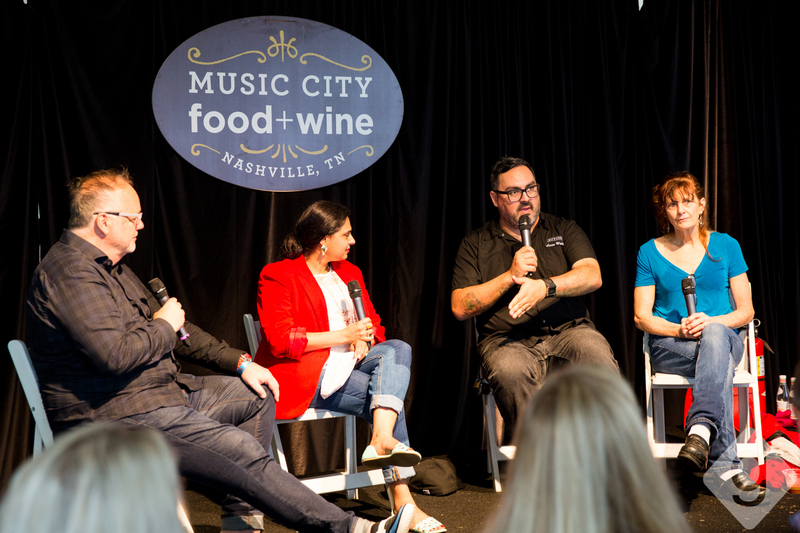 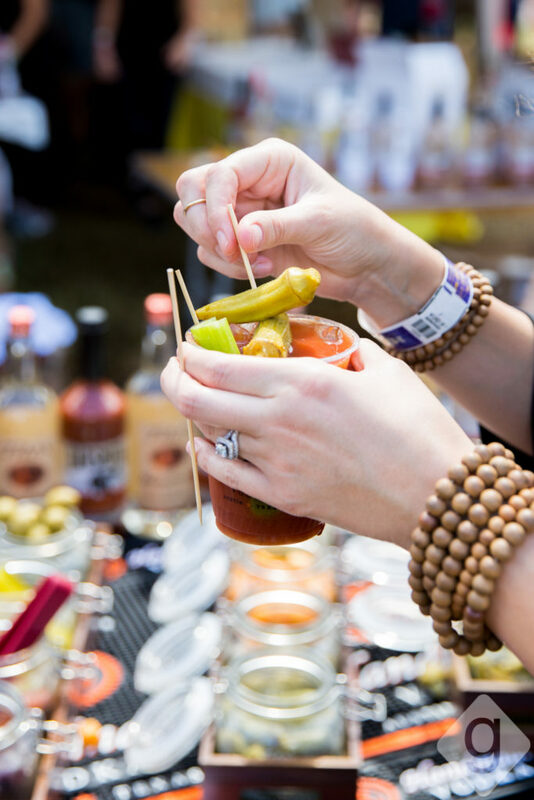 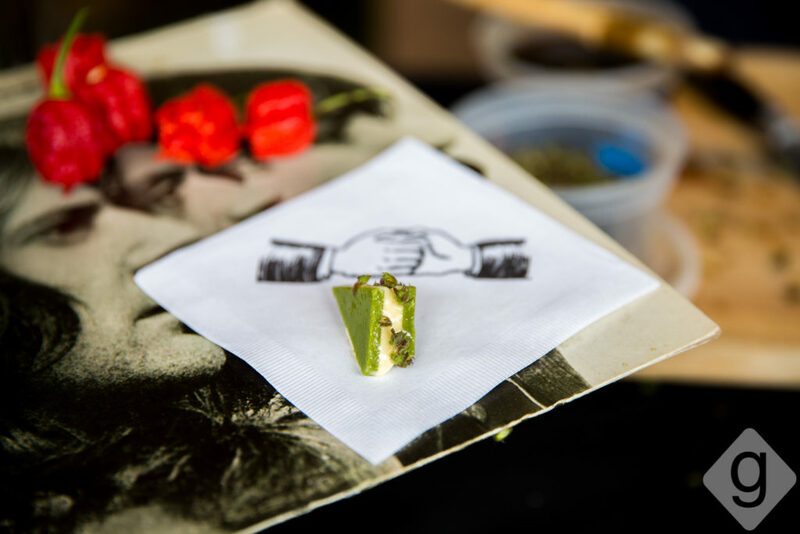 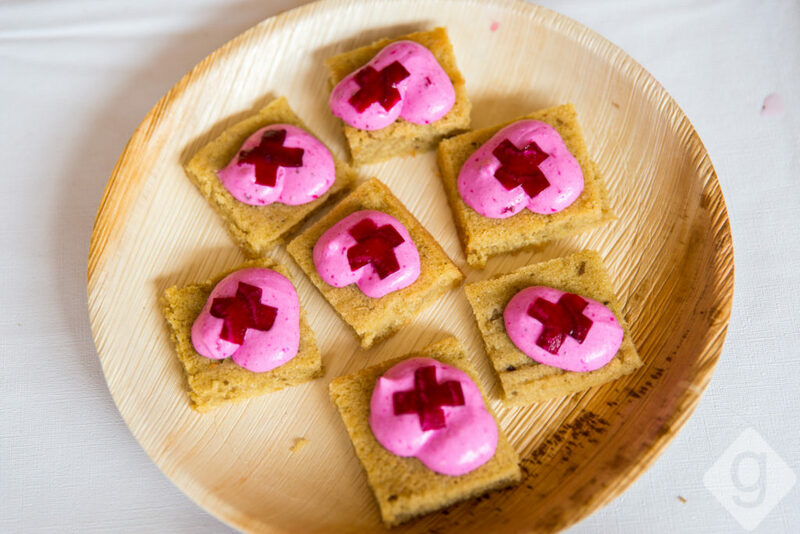 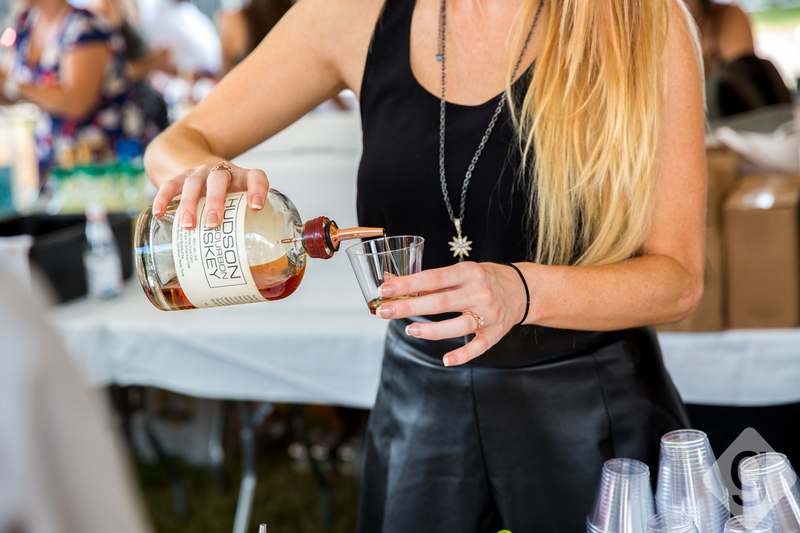 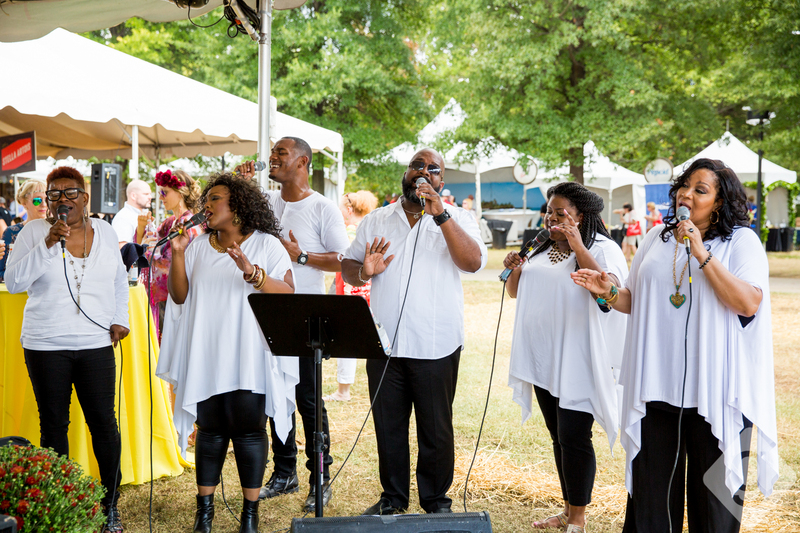 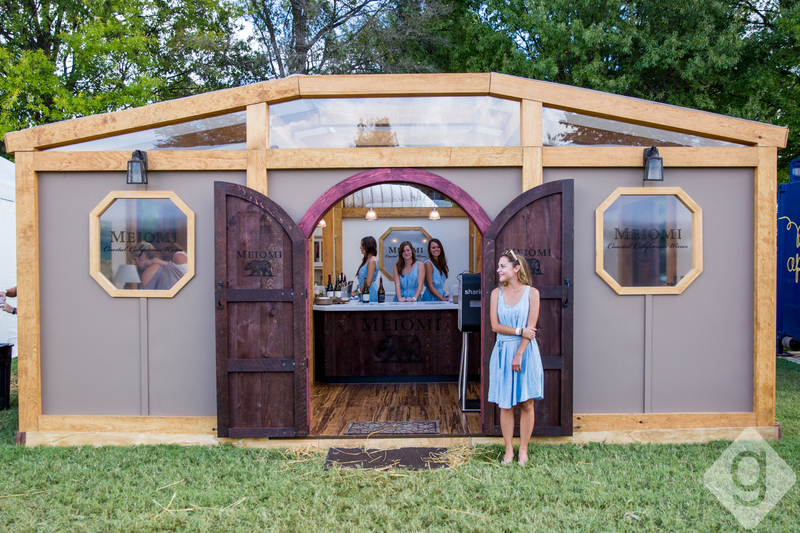 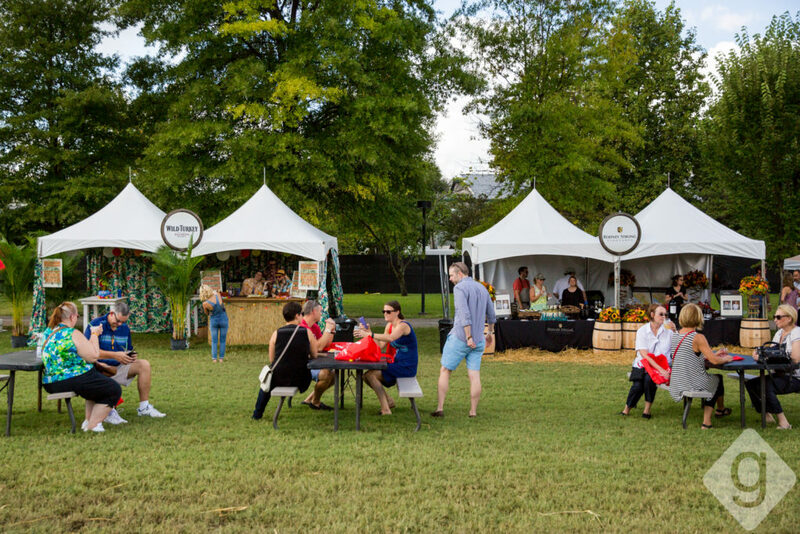 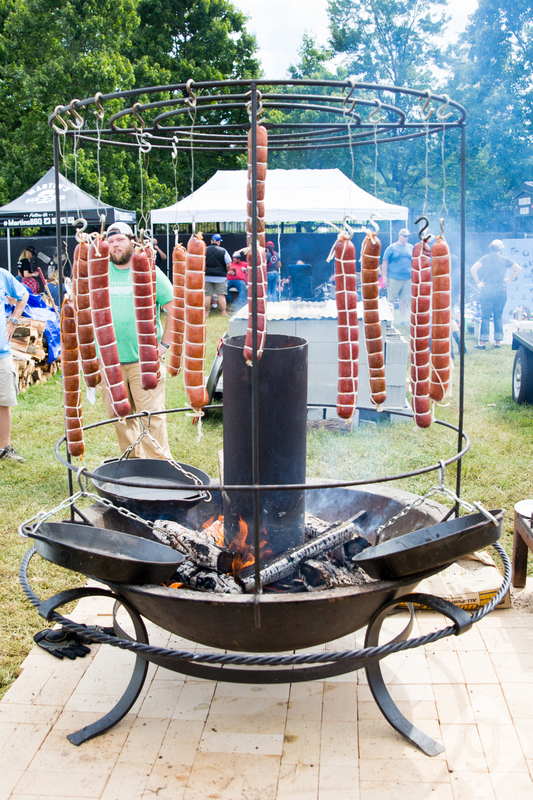 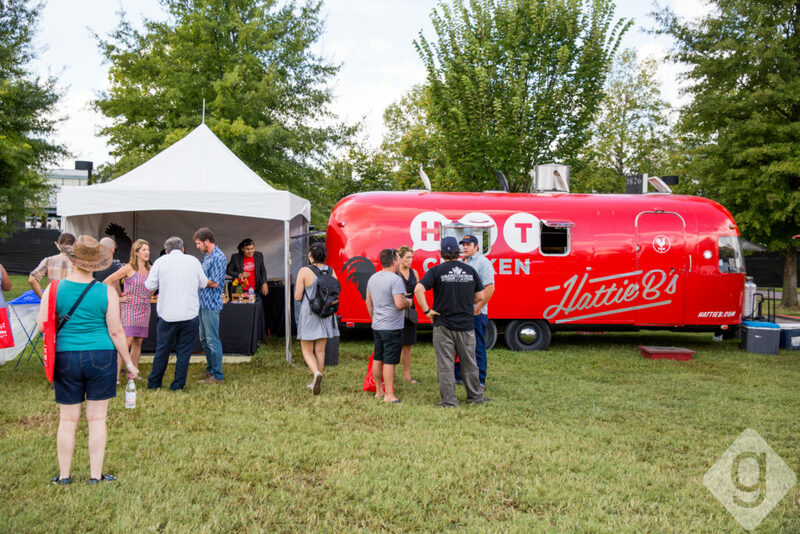 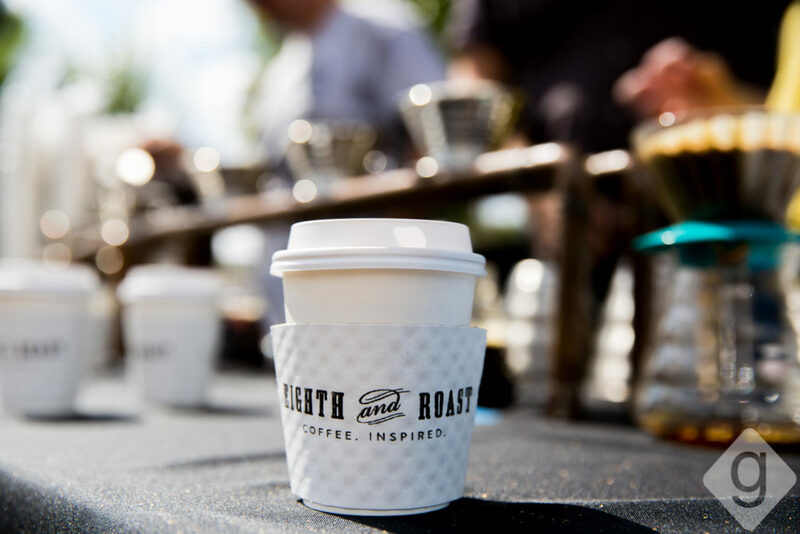 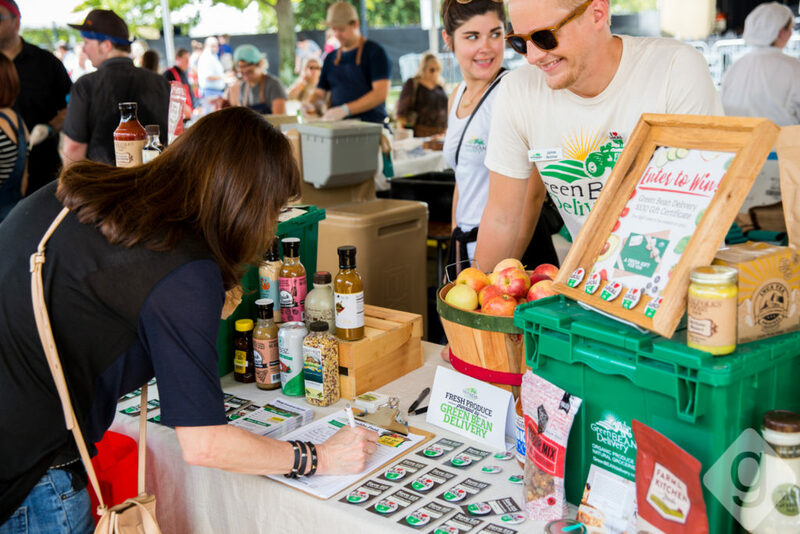 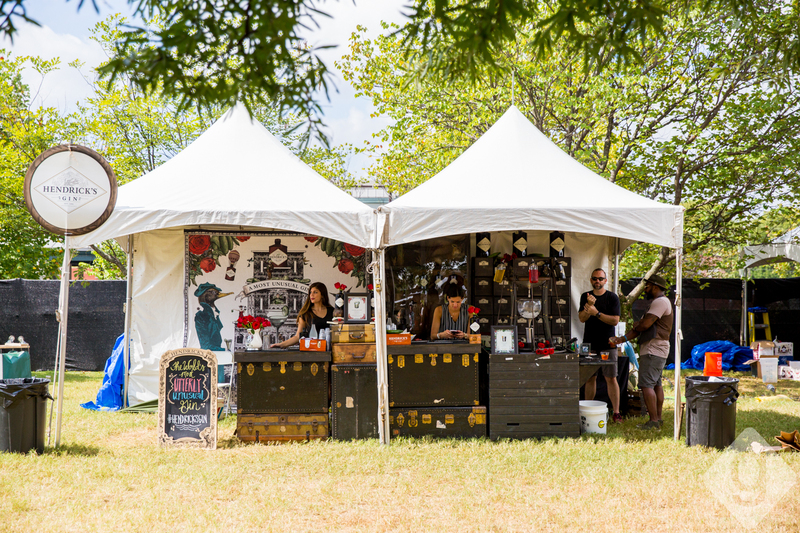 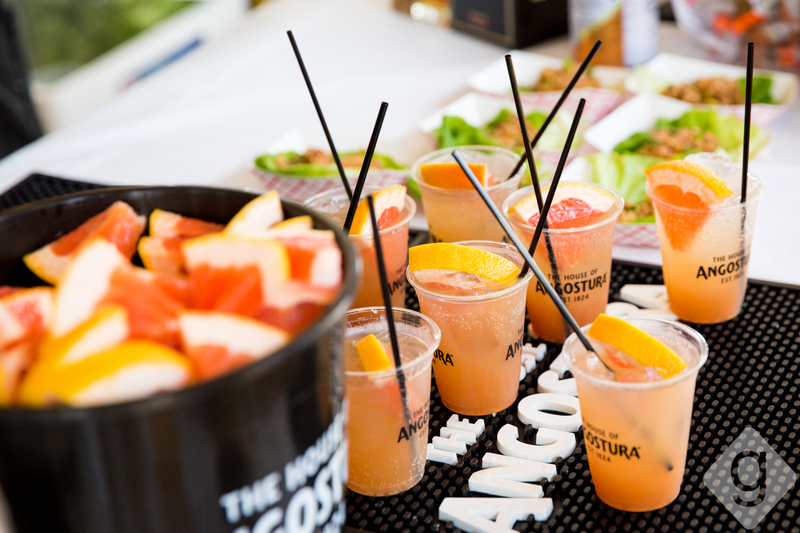 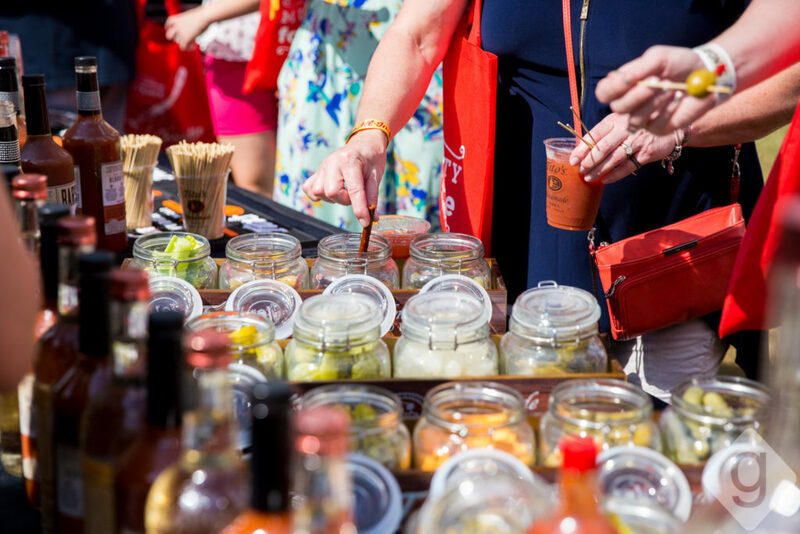 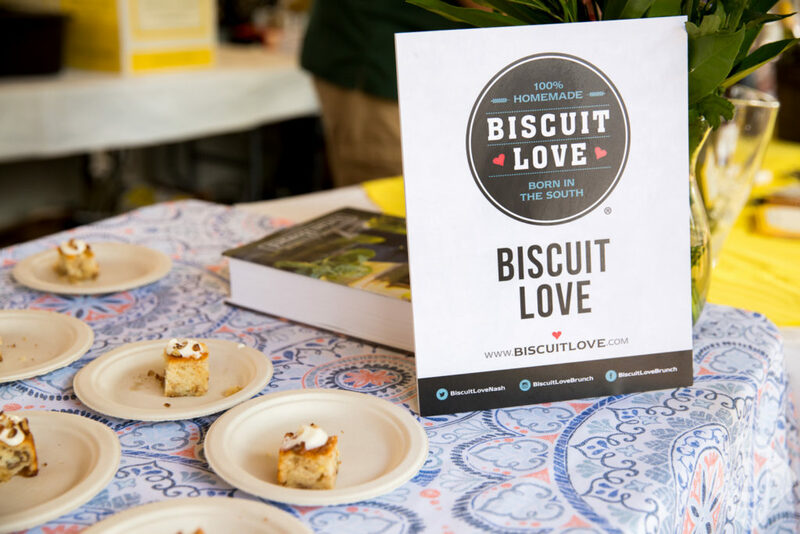 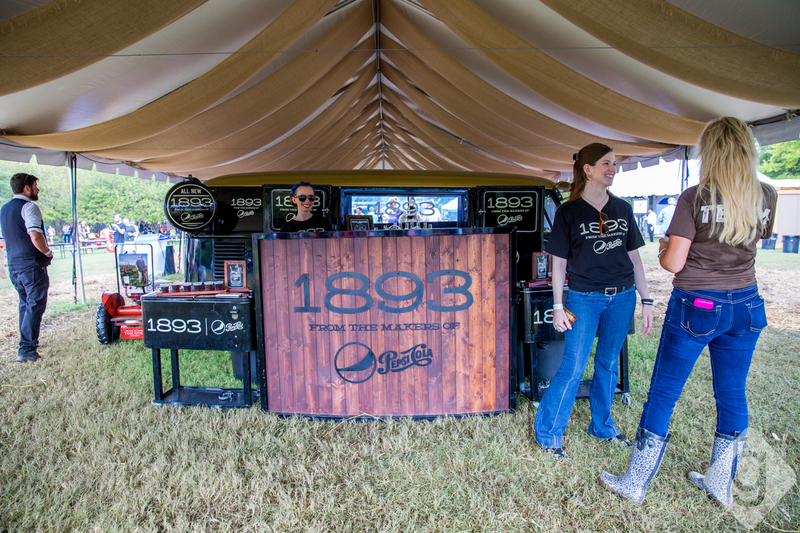 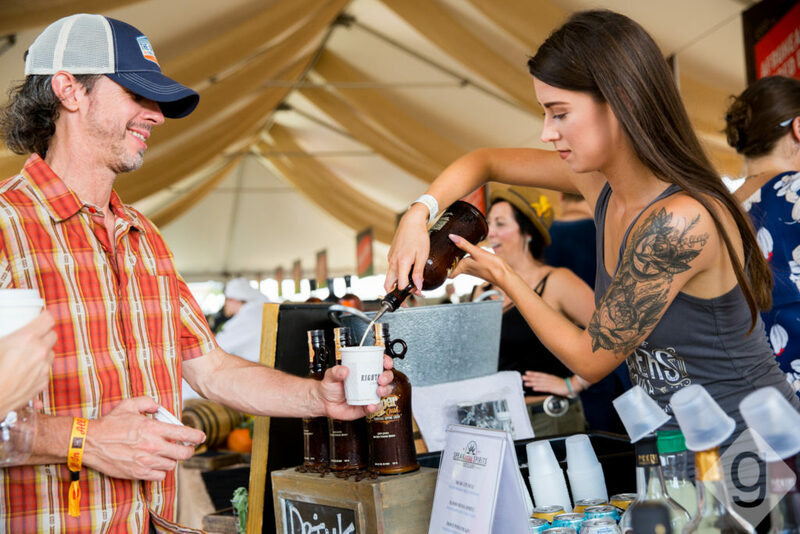 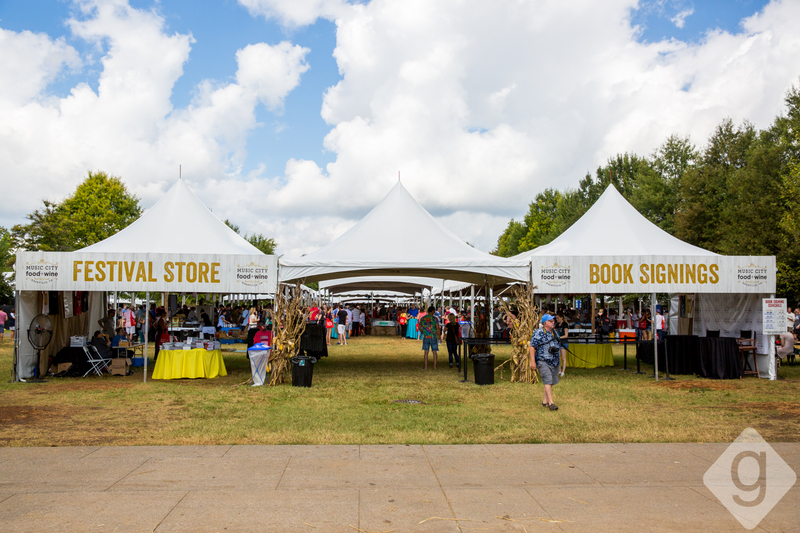 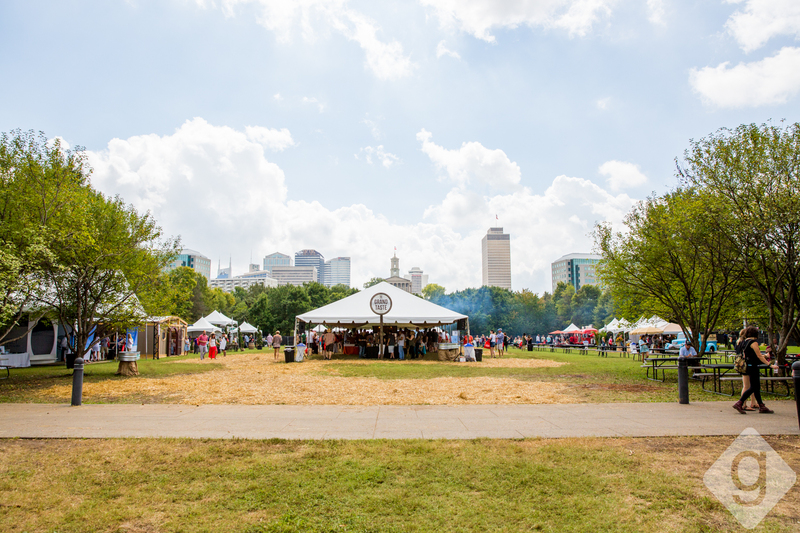 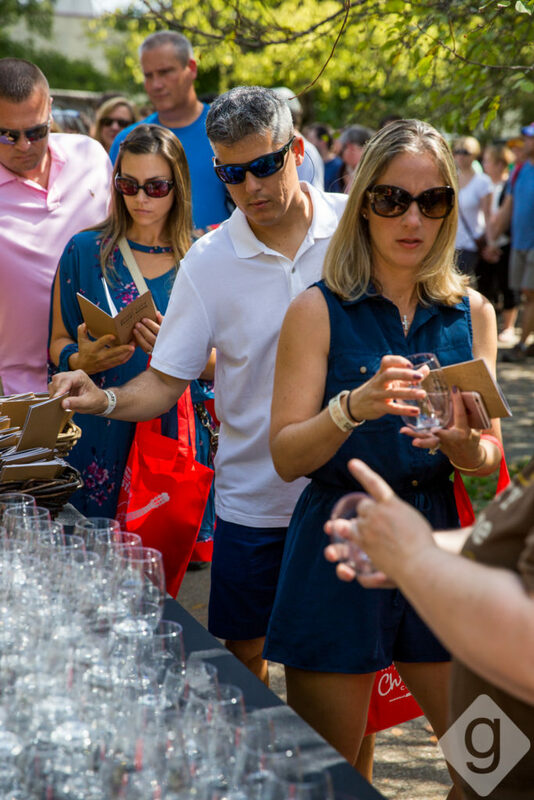 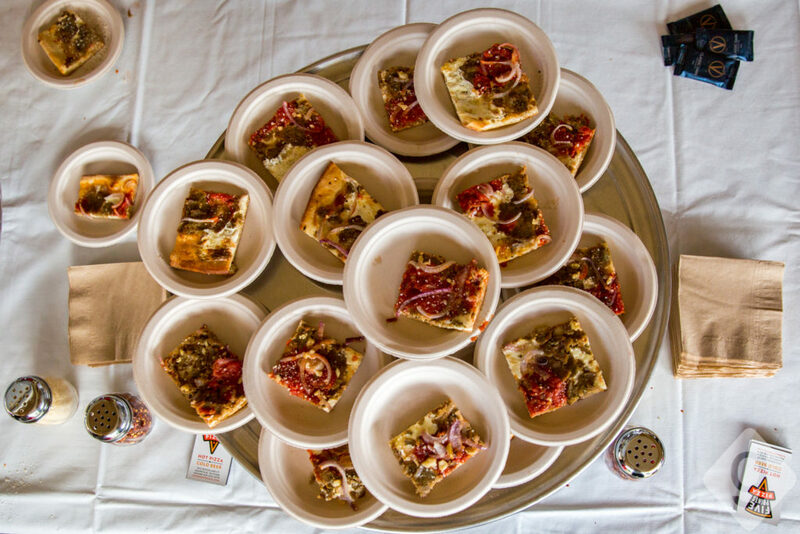 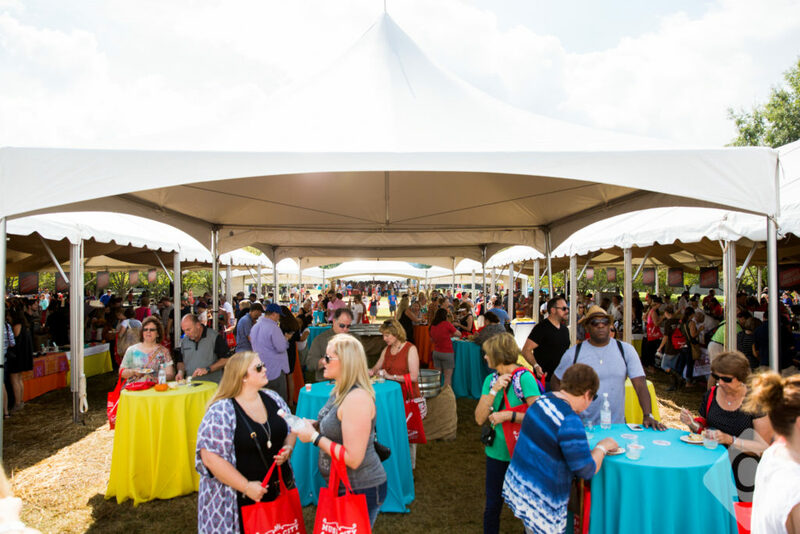 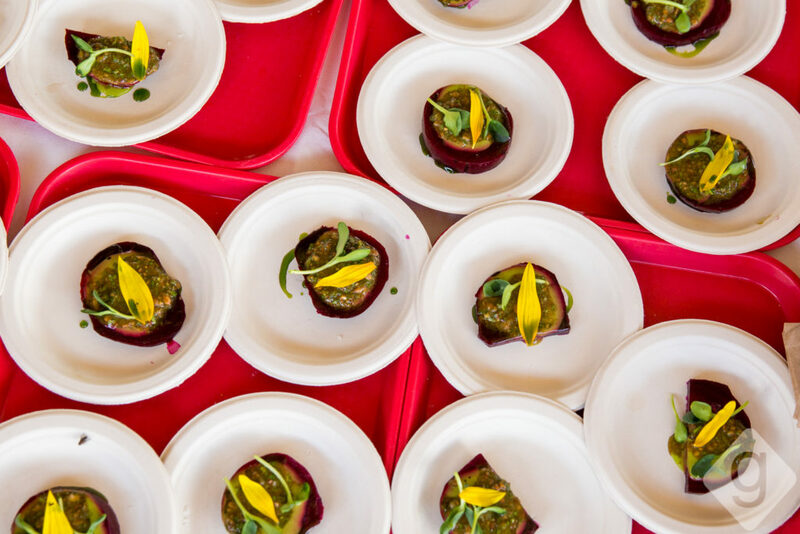 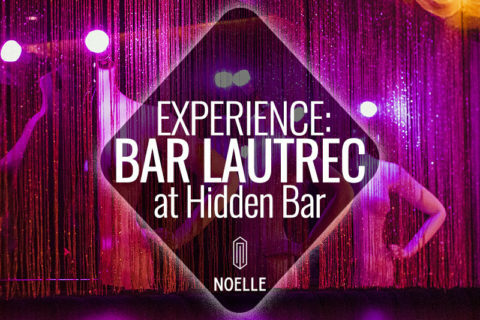 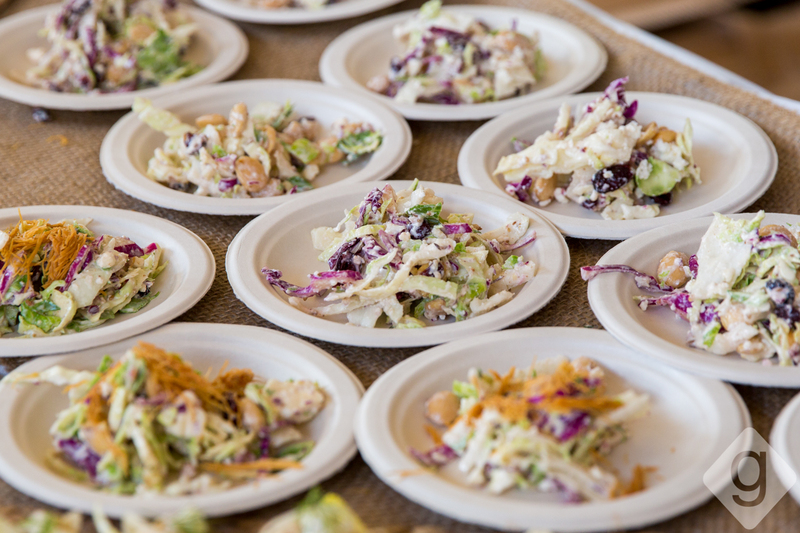 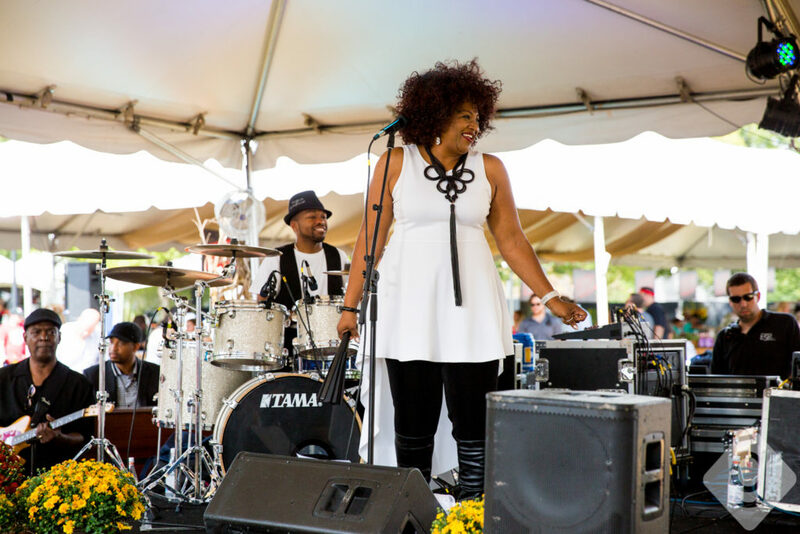 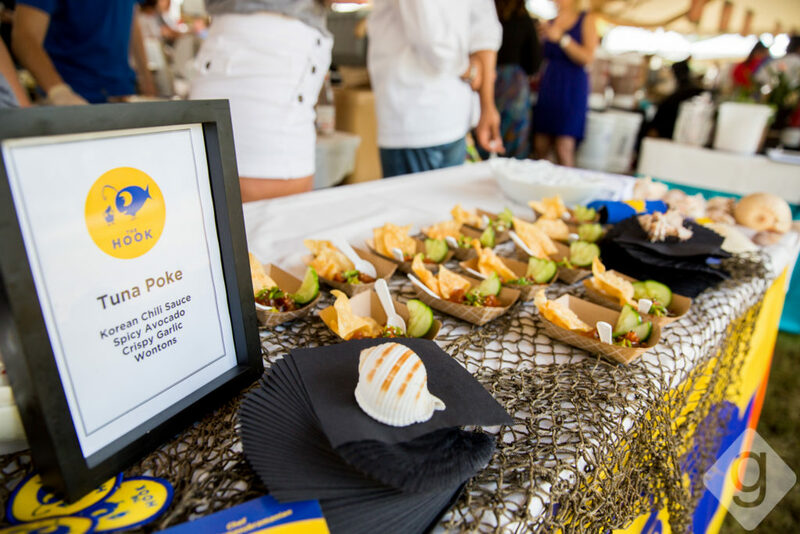 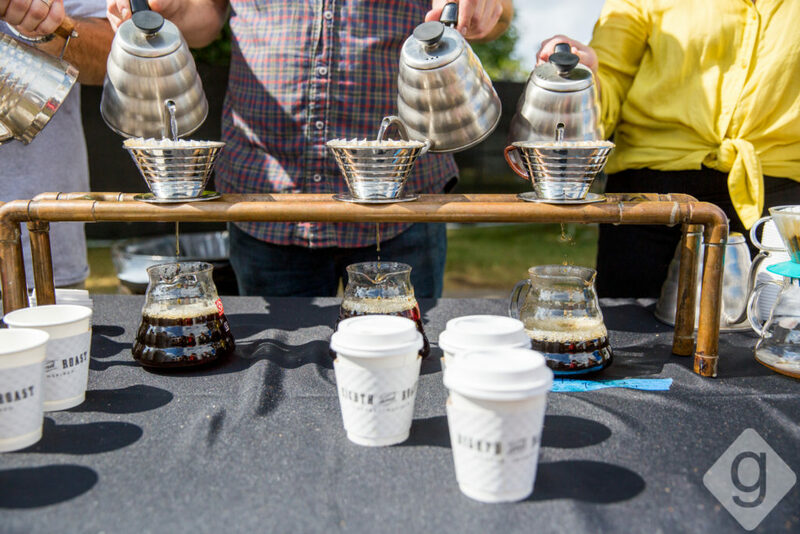 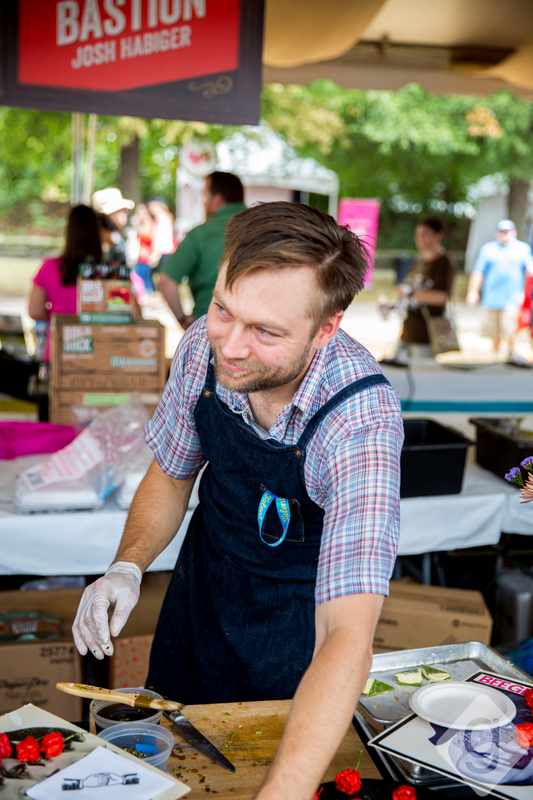 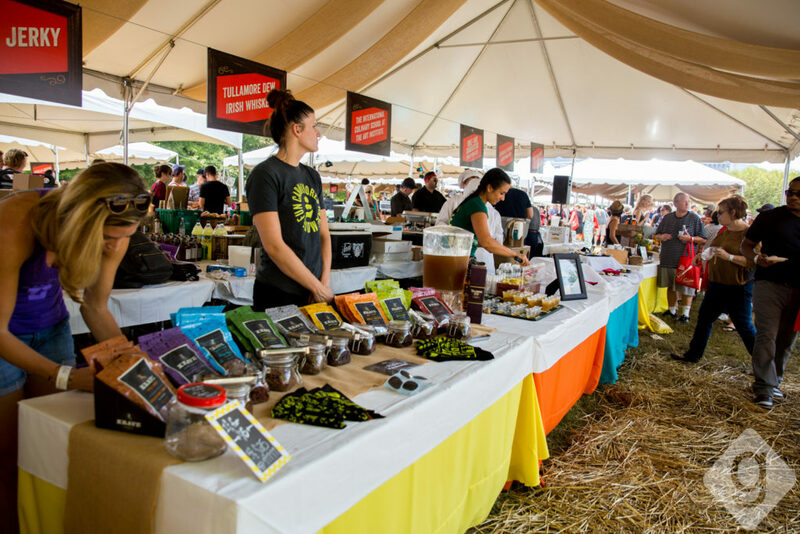 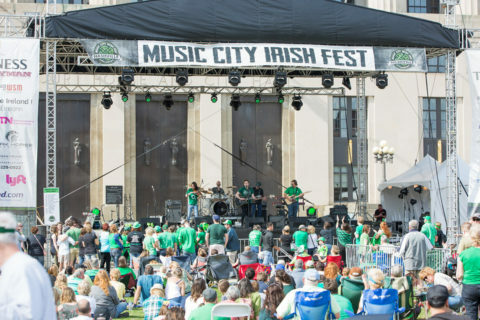 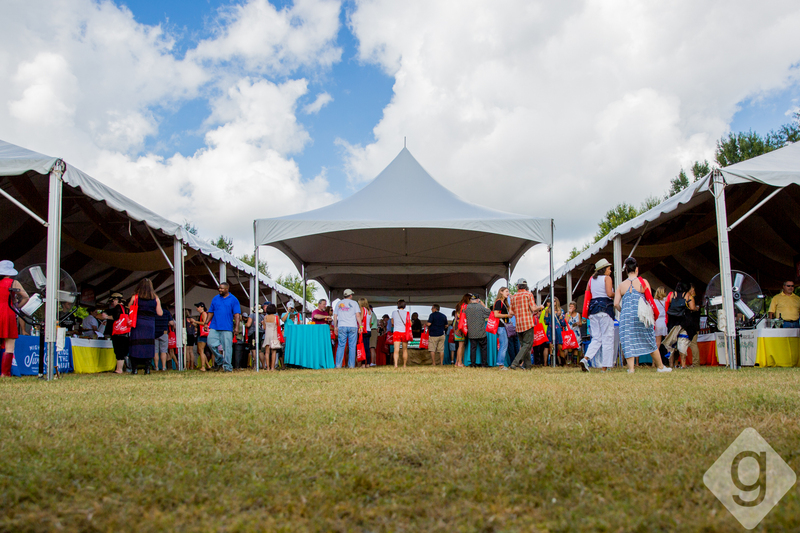 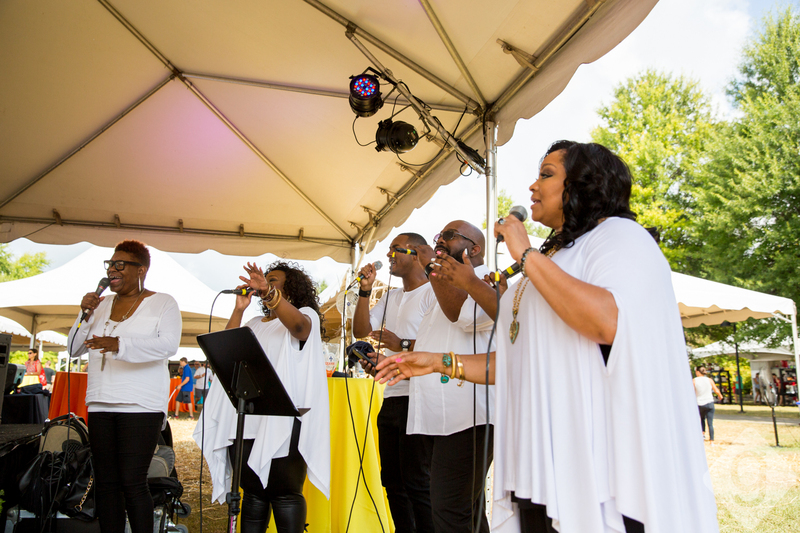 From insightful panels to thirst-quenching beverages to rich bites to gospel brunch, it’s hands down one of the best festivals in Nashville.Guests get a chance to meet and mingle with celebrity chefs and enjoy top-notch food and drinks. 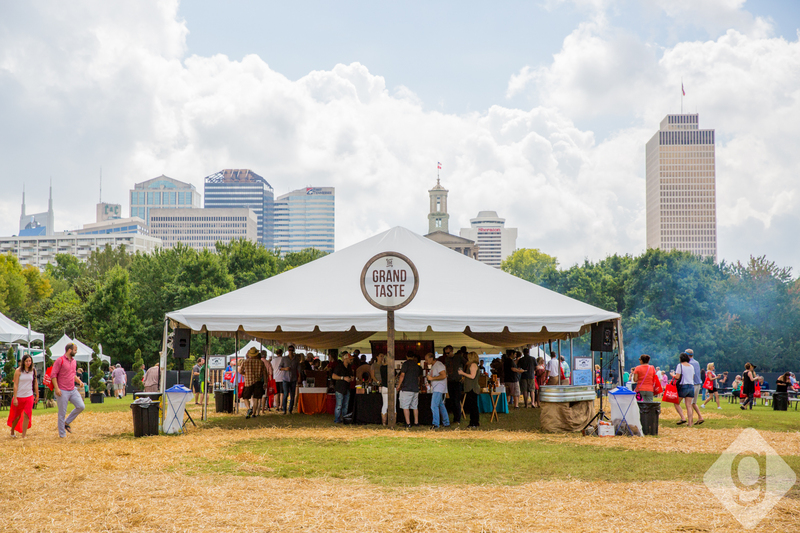 See photos from 2016 below and put this on your to-do list in 2017. 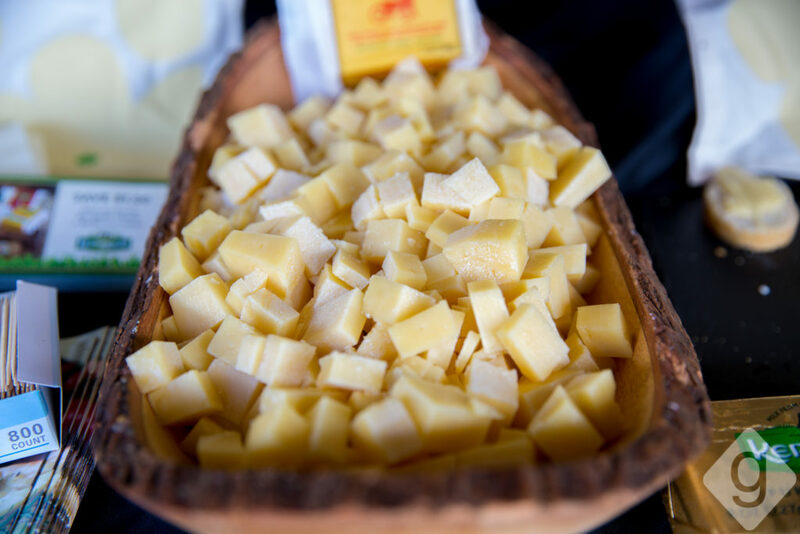 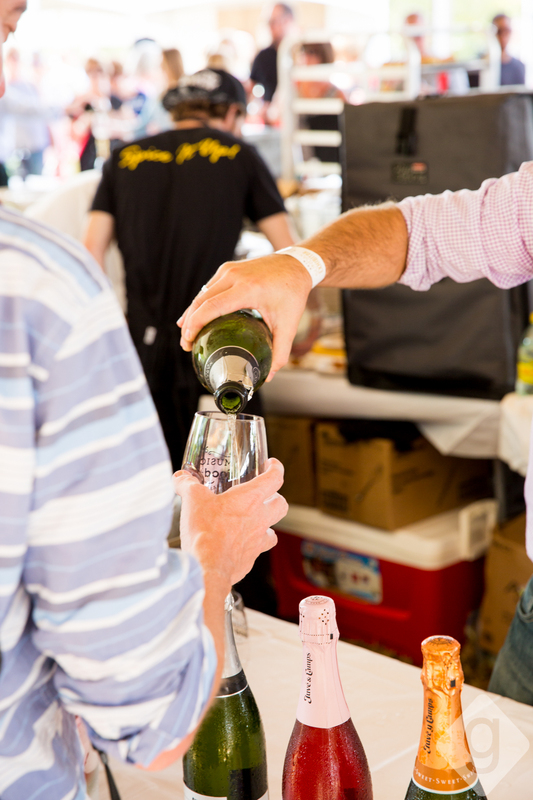 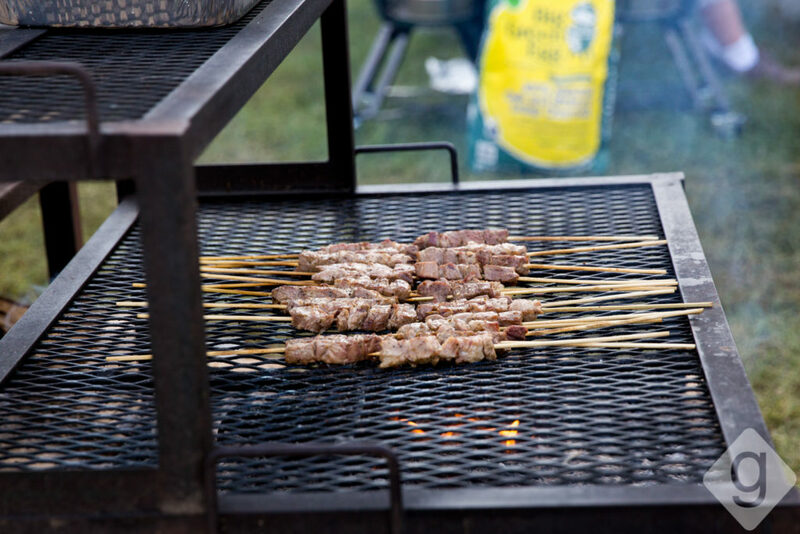 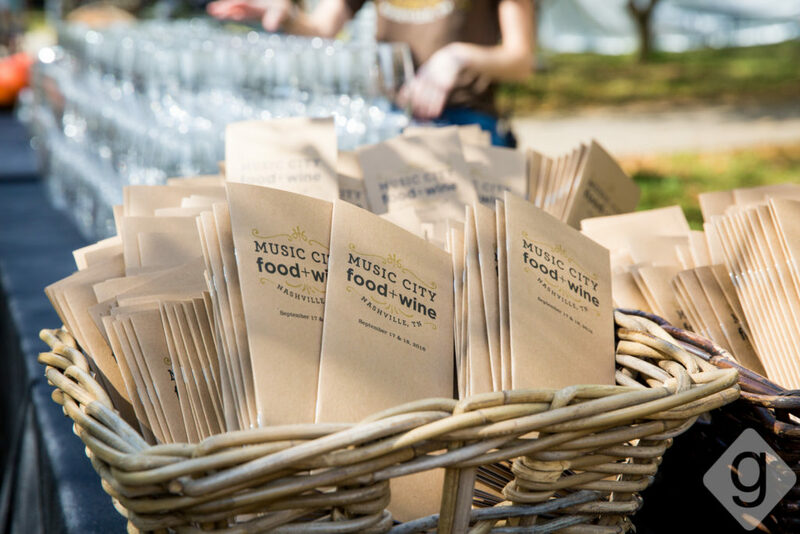 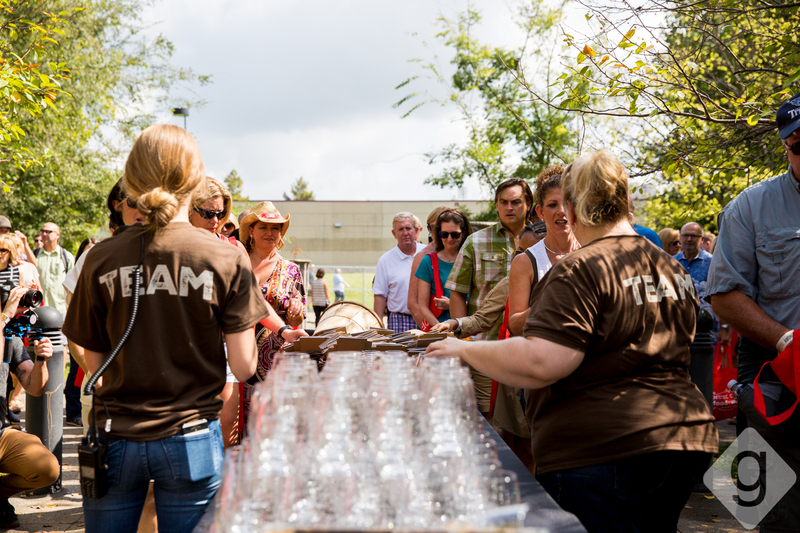 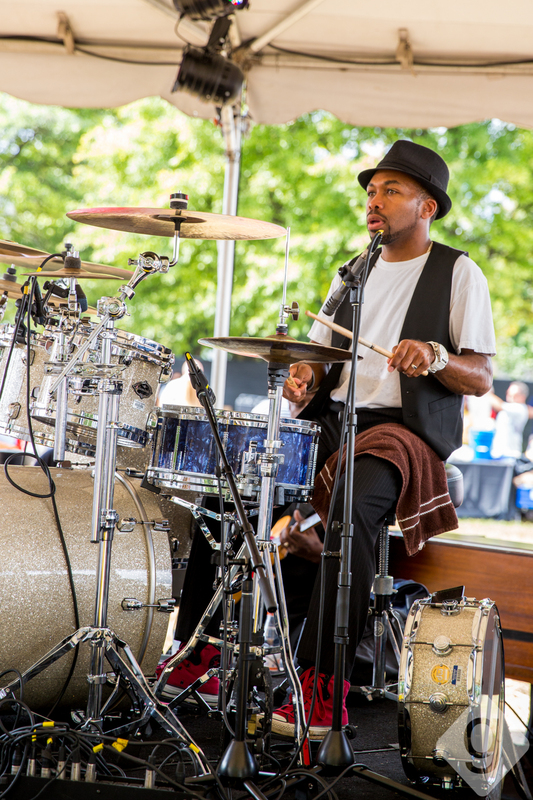 For more information about Music City Food + Wine Festival, visit the official website.